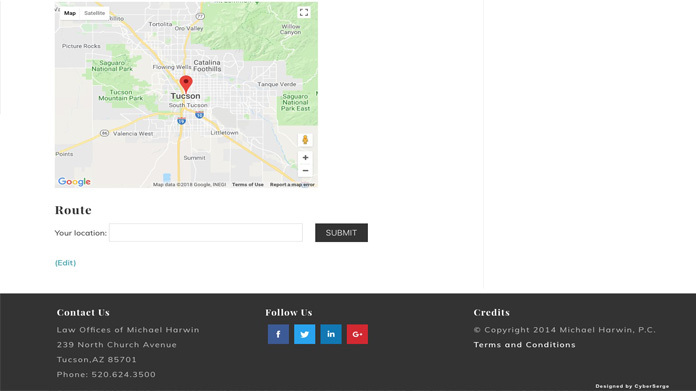 Michael Harwin is one of the highest rated Tucson DUI and Criminal Defense Attorney. 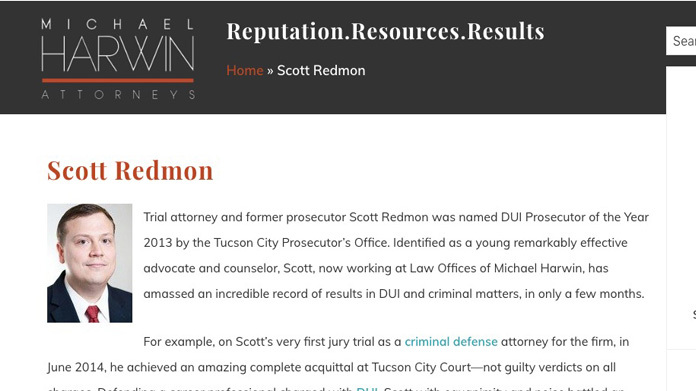 This website was designed to give a sense of authority and expertise on DUI and other criminal defense resources through color and font selection. 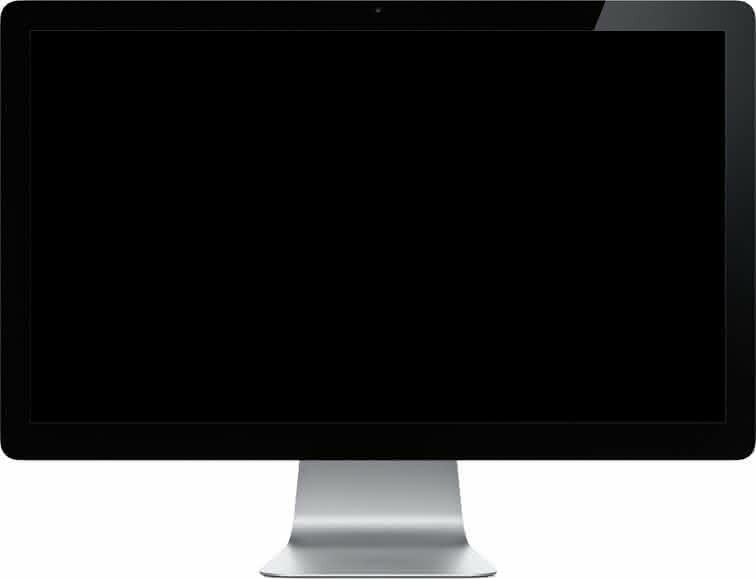 The home page is designed to not only provide information but also convey the visitors to take hire him as their defense attorney. This site contains over 200 pages of valuable, deeply researched articles and pages to help anyone with legal issues and our challenge was organize this information in user-friendly easy to find manner. We created specific page hierarchies and built an intuitive site layout that helped both the visitors and the search engines. This along with other SEO optimizations allowed us to rank Michael's website on the first page of google. 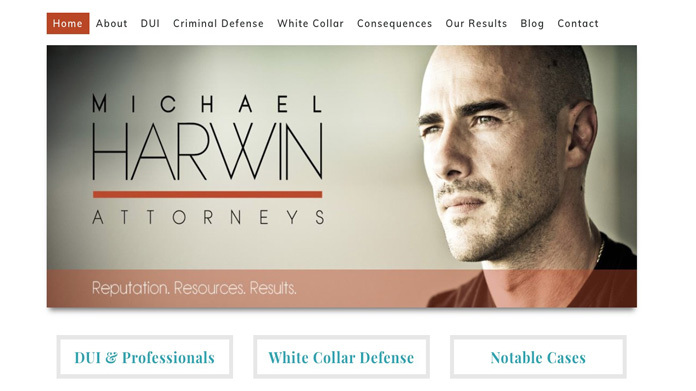 We have been working with Michael Harwin for over six years and we are glad to have him as a client and a friend.